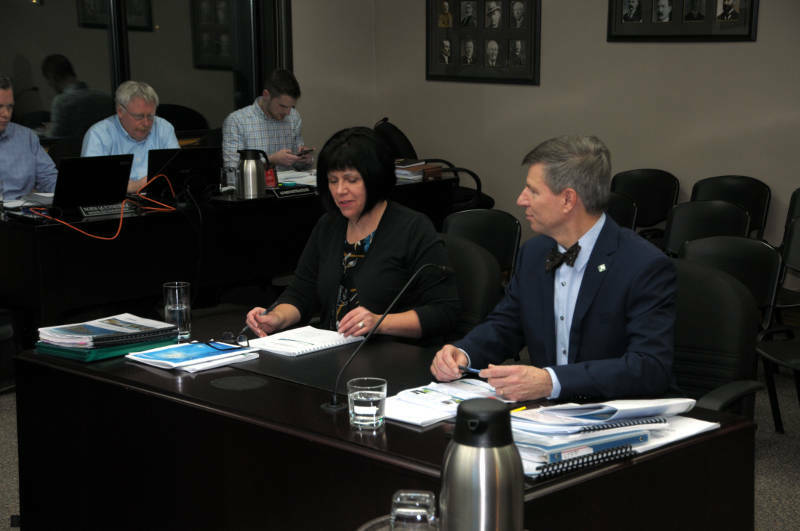 CORNWALL – In its first meeting and by a unanimous vote, Cornwall City Council has approved the 2019 waterworks budget with a 4.07 per cent increase. After two hours to discussing it Thursday afternoon, Coun. 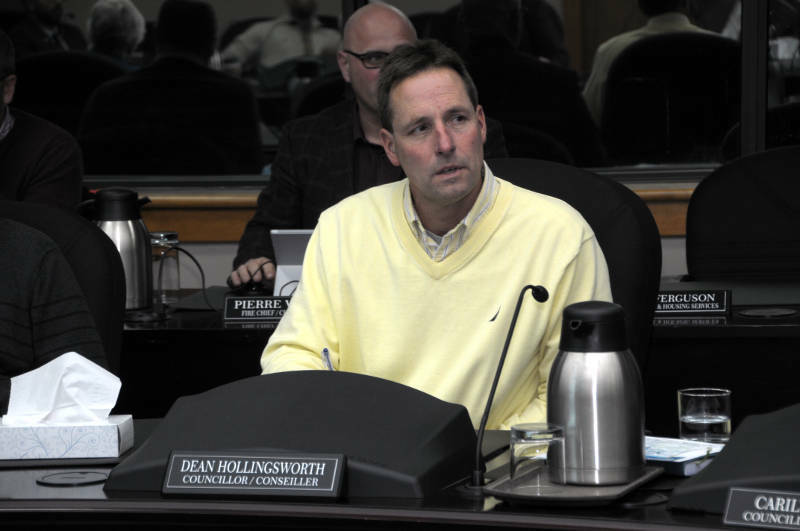 Dean Hollingsworth, supported by Coun. Carilyne Hebert, moved to approve the water and wastewater budget as is. Many councillors spoke about striking a balance between following the city’s long term financial plan while trying to be fair to the ratepayer, especially after the 6.25 per cent increase in 2018. For the average homeowner, the 4.07 per cent will mean an extra $31 next year. Some homeowners will be a little more or less, depending on the number of bathrooms and outside taps they have and whether they have a swimming pool. The cost of operating the water and sewage treatment plants is more or less flat at around $12 million. The reserve accounts for both divisions are described as “healthy.” Most of the increase will pay for $748,000 more in work to repair or replace water and sewer pipes ($6.2 million in 2019 compared to $5.5 million in 2018). “Could we invest more and do better? We always could but we have to strike a balance on those requirements,” Infrastructure General Manager John St. Marseille told council. He suggested that maybe a one per cent dedicated levy to capital works could be explored in the future. Coun. Carilyne Hebert was concerned about the multi-million dollar backlog. “Backlog is something we’ve talked about for quite a few years now,” she said. “If we cut this budget any more than it is, we won’t be addressing that backlog.” There’s a $38 million backlog in repairs and maintenance to water mains and $7 million in sewer pipes. “I can sleep at night knowing that we’re putting infrastructure in place, maintaining, upgrading, et cetera, and it’s going to be a benefit to all the residents of the community,” Coun. Glen Grant added. “This is arguably our most critical service to the community,” Mayor Bernadette Clement said before council agreed unanimously.